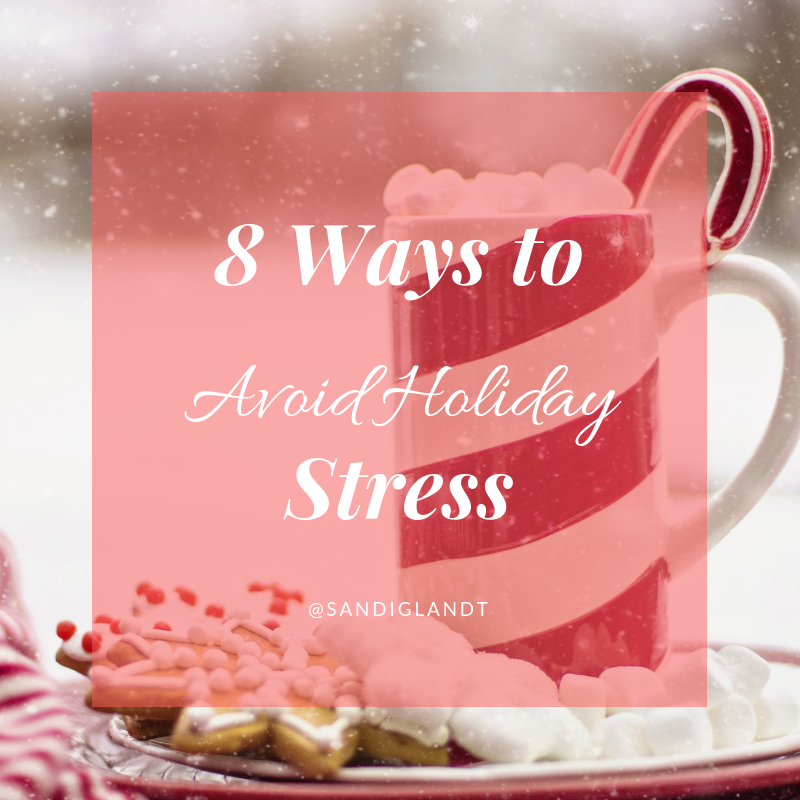 The holidays can be super stressful! 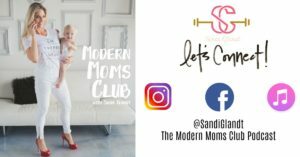 From spending more than we’re used to, to traveling and being off our normal schedules- things can get very hectic and chaotic before we know it. 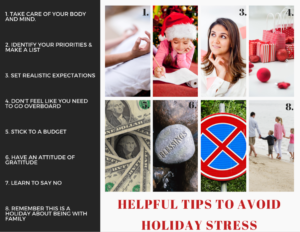 That’s why I’ve created these Helpful Tips to Avoid Holiday Stress guide for you. 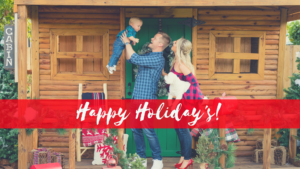 Follow these guidelines to make the most out of your holidays and really get to enjoy the time with your family/ friends. If you have anything you want to add to this, leave me a comment below or head over to IG and leave me a comment! I can’t wait to connect with you! Moms Tips to Avoid Getting Sick This Winter...Or Recover FASTER!